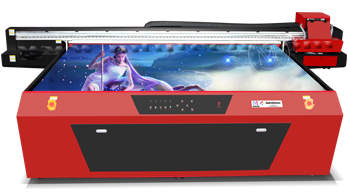 The Most Powerful Industry Grade And Minimalism Design UV Flatbed Printer Is Coming Now! 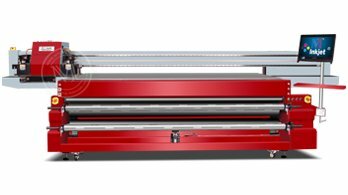 Flatbed UV Printer MT-2512G Equipped With 3-8 Ricoh Gen5 Printheads! 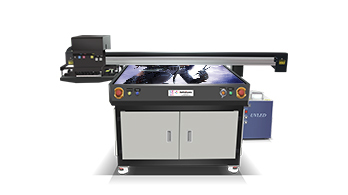 Economical Industrial Grade Ricoh Flatbed UV Printer! What Are You Waiting For? 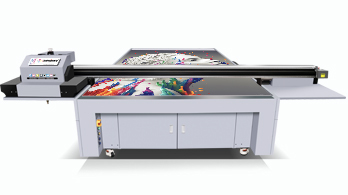 Top Model of Flatbed & Hybrid UV Printer, Equipped With Ricoh Gen5 PH, Automatic Media Positioning and Anti-static System! 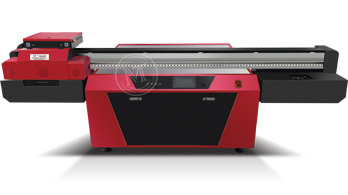 It is the Advanced Model of MT-TS1325E, Same Printing Area But More Fast and Better Control System! 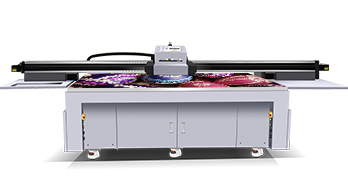 Same Printing Area and Resolution with MT-TS1015E, But Twice Printing Speed Faster Than It!